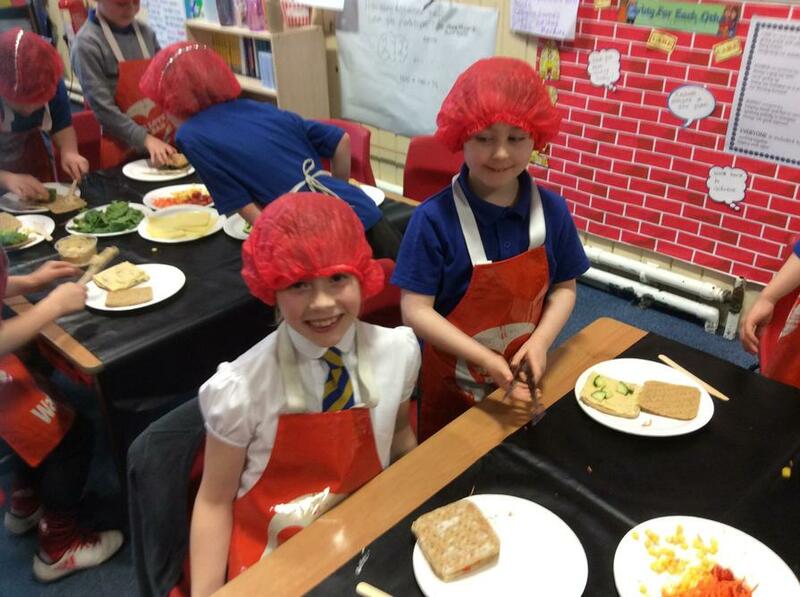 We have had great fun this week. 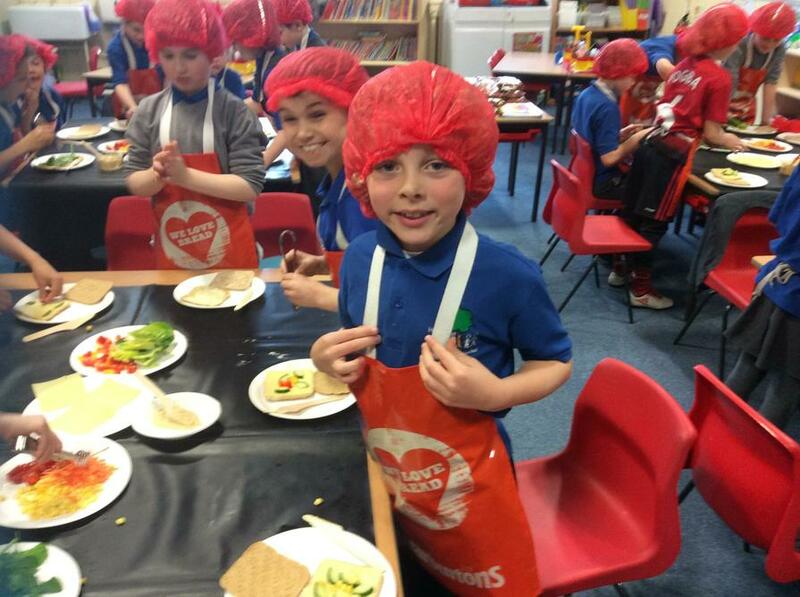 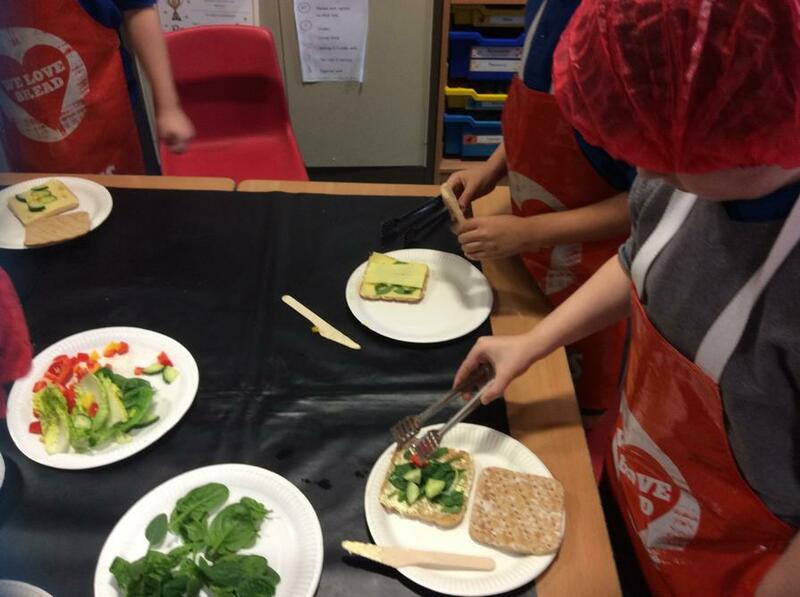 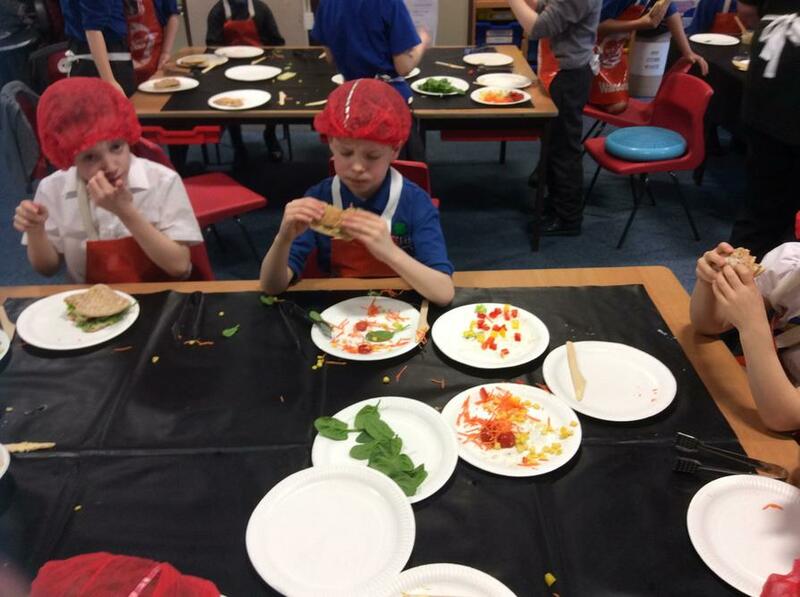 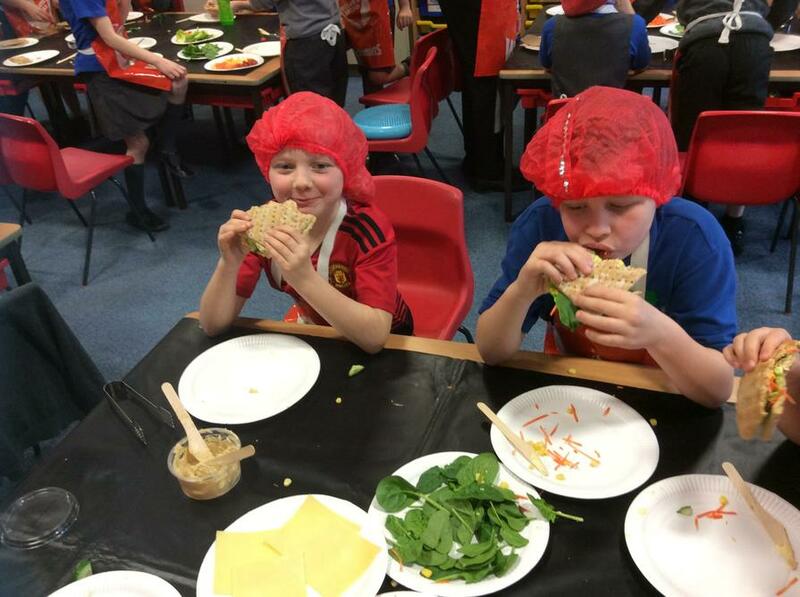 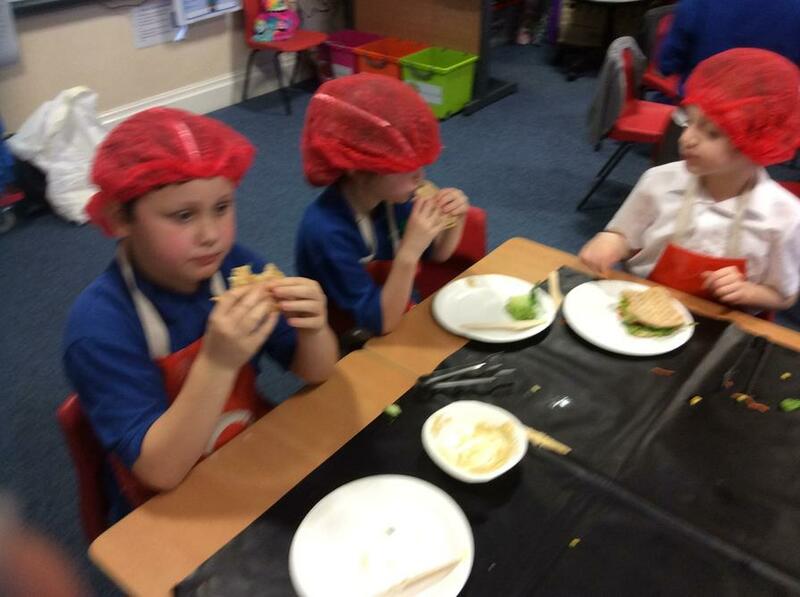 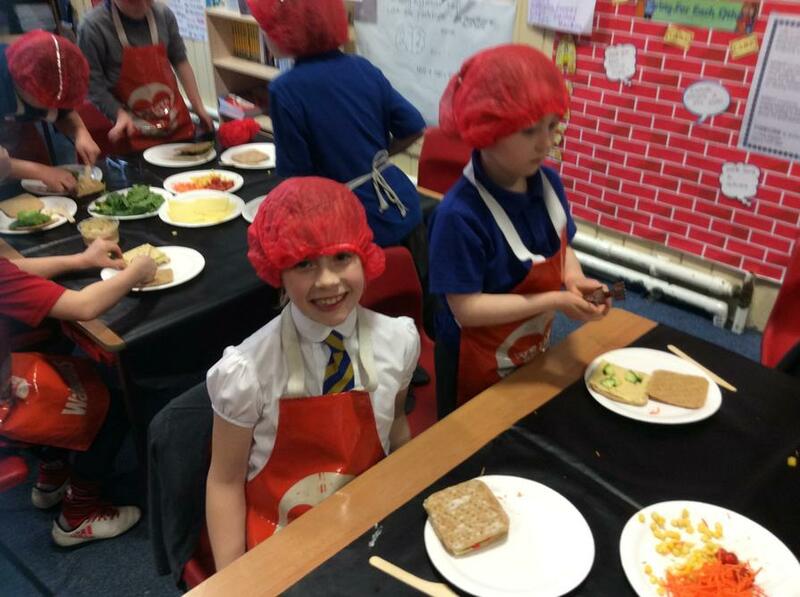 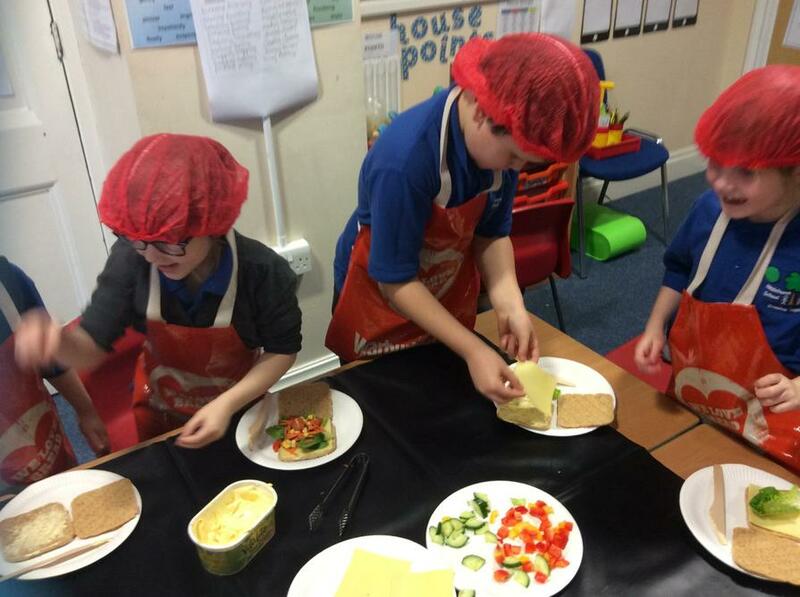 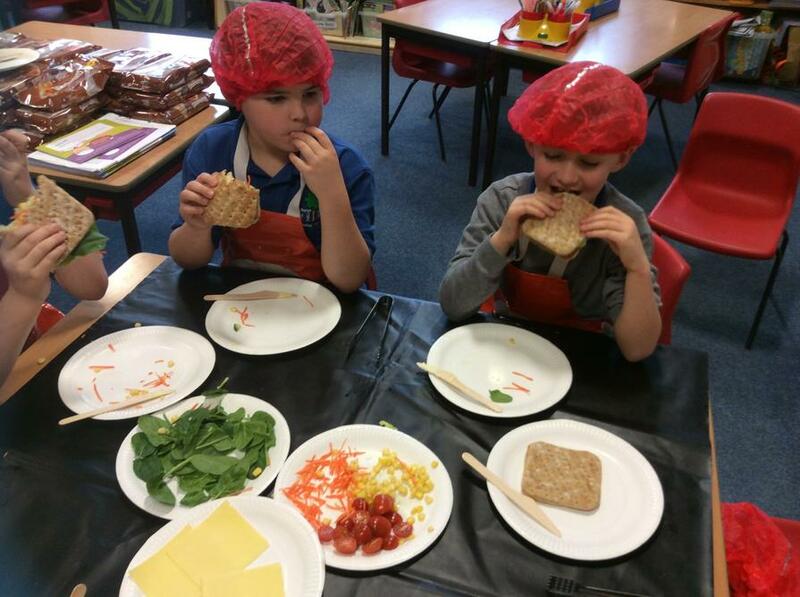 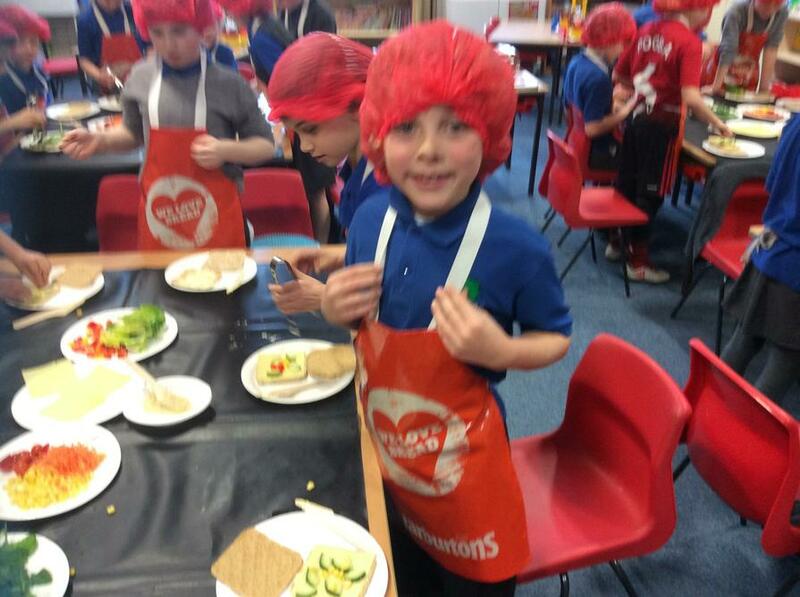 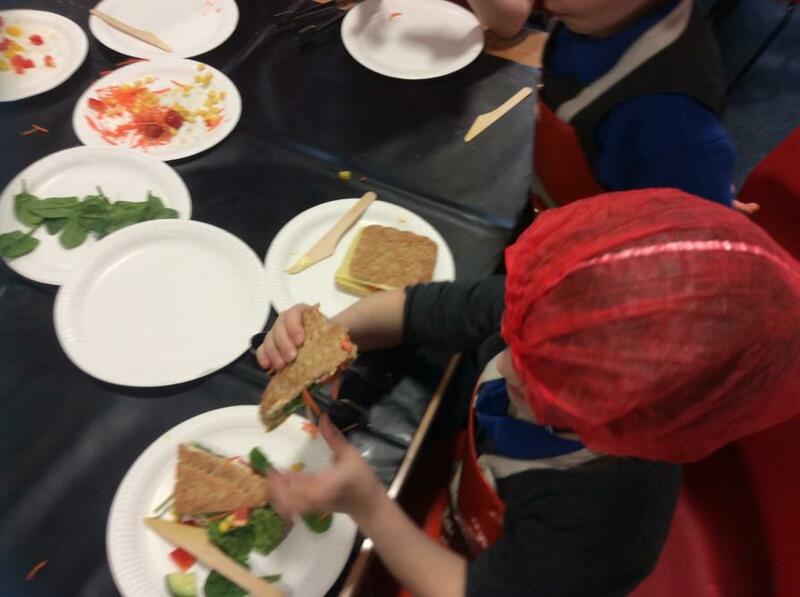 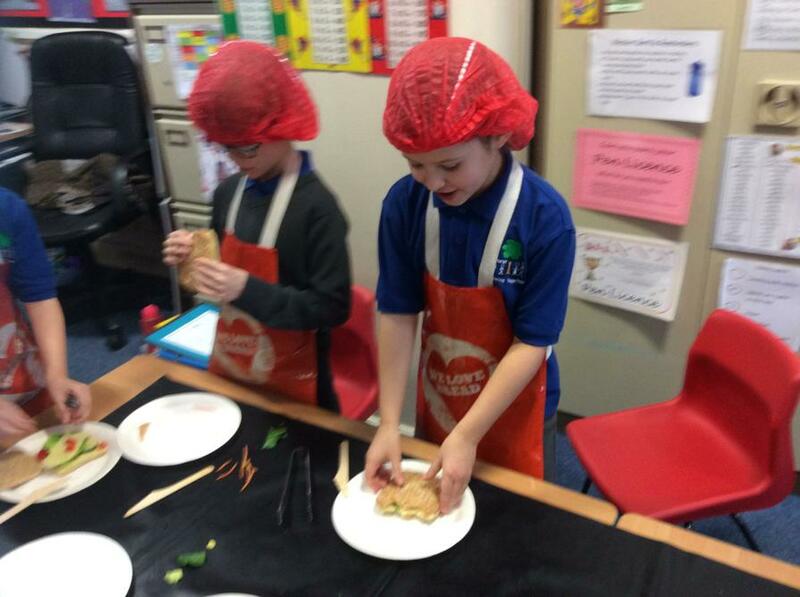 Warburtons visit on Monday-we learned all about the bakery, healthy eating and then made a healthy sandwich. 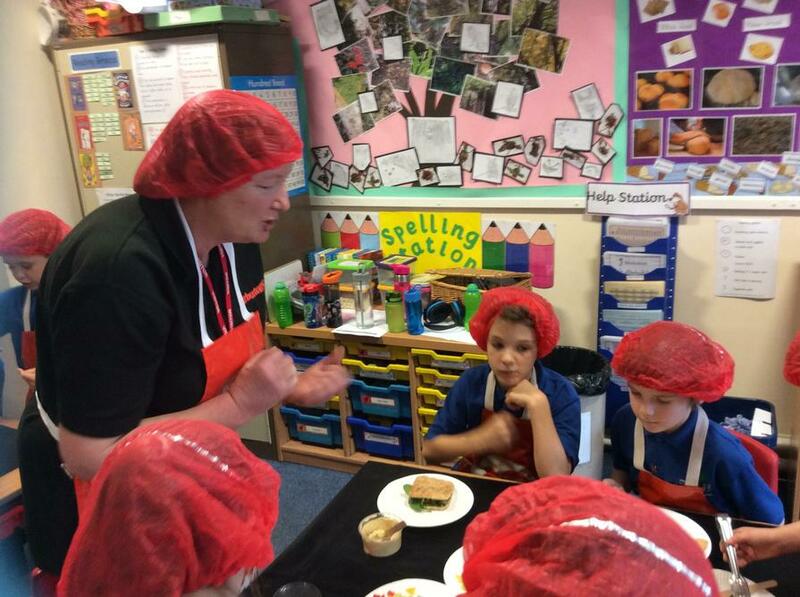 We are improving our skills in telling the time on a digital clock in maths. 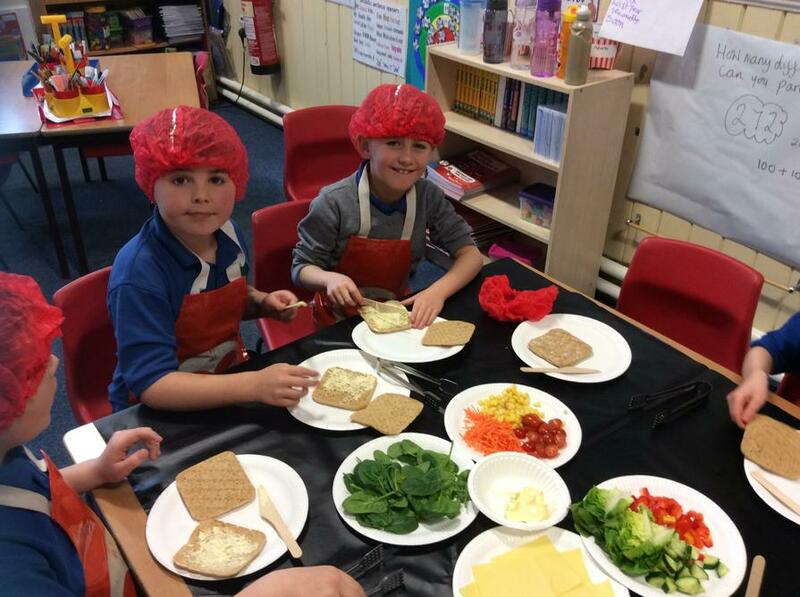 In PSHE we have been thinking about how we learn best. 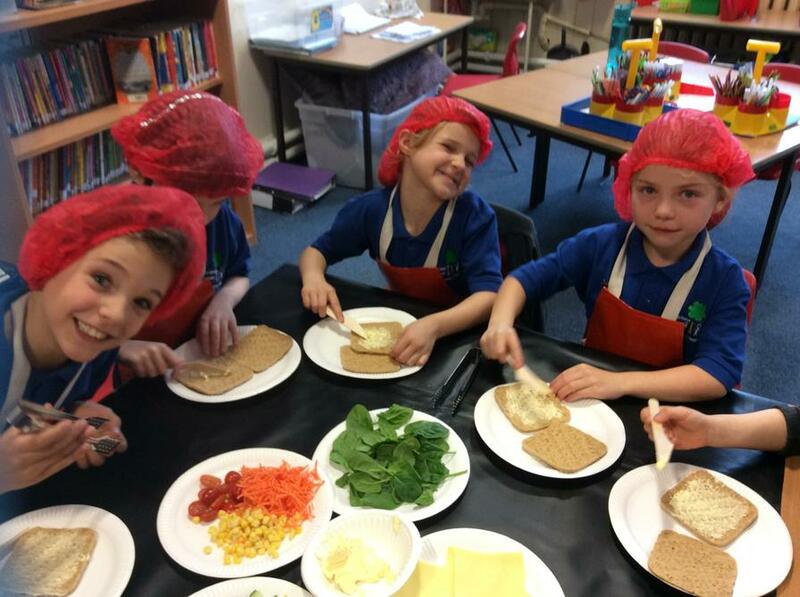 Some people like to read, are creative and experimental, work in groups, are mathematical or prefer to learn alone.